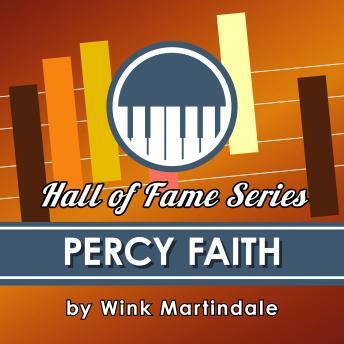 Though his work was often classified as just "arrangements," Percy Faith's work went well beyond that and could be more accurately described as "recompositions." He got his start as a child studying piano and eventually made his mark as an instrumental stylist, importing elements of jazz and rock into mood music. In a conversation with host Wink Martindale, Faith discusses the work it takes to find and keep fans, his lengthy music career and his focus on creating music that makes him happy versus music that might sell well.